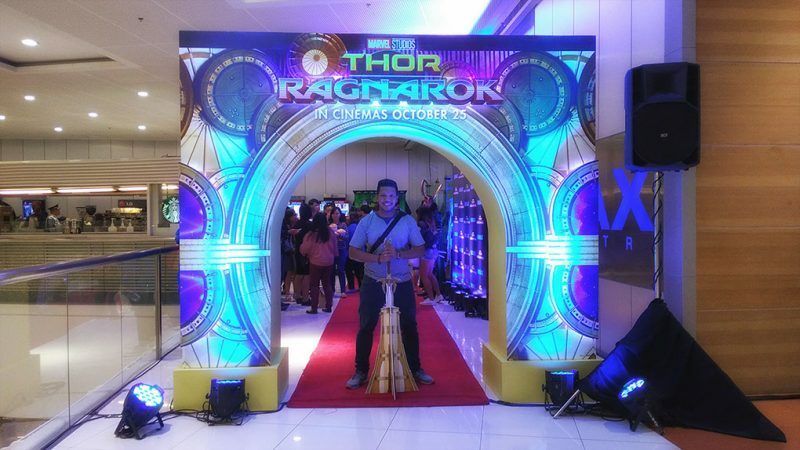 5 Reasons to Watch Thor: Ragnarok at SM Cinema IMAX! The third movie of Marvel’s Thor franchise is here – Thor: Ragnarok! And I was fortunate to catch a preview showing of the movie before its regular screening date on Oct 25, 2017. I wouldn’t want to share some spoilers but let’s just say that Thor continues where the Dark World and Avengers: Age of Ultron left off. Thor: Ragnarok is funnier and more action packed than the last two movies. Always enjoyed hero crossovers so its fun to see the Hulk here (and another Marvel character) playing a role in this movie. Thor made a radical transformation in this movie. It was very interesting to watch the character chemistry along with the witty sequences and the heart pounding action scenes. Action cameras are best used without us thinking about it being there. So instead of holding on to our selfie sticks, hands-free accessories are available. It makes us just think about our awesome action videos and not the camera. 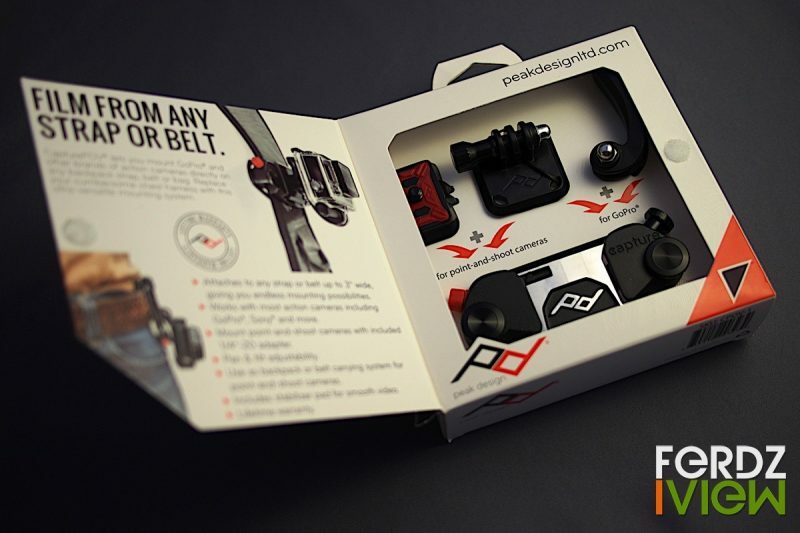 The Kickstarter-born company Peak Design created the Capture POV. Adopting the design from their highly successful first Kickstarter project, the camera carrying clip accessory Capture. Peak Design Capture P.O.V. is specially made for action cameras and even point-and-shoot cameras. Smartphones can also be used as long as the user have a mount. Unless something happens to you, it is easy to take travel insurance for granted. For budget travelers, it’s looks like an unnecessary add-on. Right? I had been sick overseas and would have been easier if I had confined myself in a hospital. I also have a baggage item damaged on a flight. Even got some flight delays too. If I had travel insurance at those times, I could cover my hospital expense, claim for baggage damage and even get some meal allowance for delayed flights. Simple inconveniences like that are covered in travel insurance like FPG Travel Insurance. I stayed in Batanes for 11 days and 70% of the time I was there, I was exploring by foot, hiking hills and ridges. I could feel the skin at the soles of my feet thickening, callows growing, legs tightening and my shoulders weary from carrying my backpack. I knew I needed a good massage when I return to Manila. And just in the nick of time, Bluewater Day Spa invited me to try their recently added Athlete’s Massage. 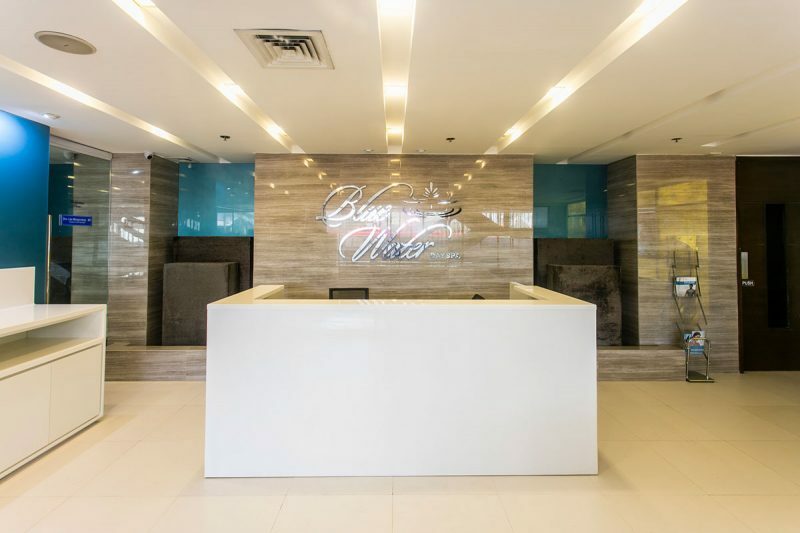 Bluewater Day Spa is no stranger for me when looking for some quality pampering. I’m quite interested to experience the difference in this new offering. More often in our blogs or social media, we highlight our stories on the journey and destination. My photos revolve around the place and the travel. This time we go behind the cameras and share our stories on what gets us excited to go places. 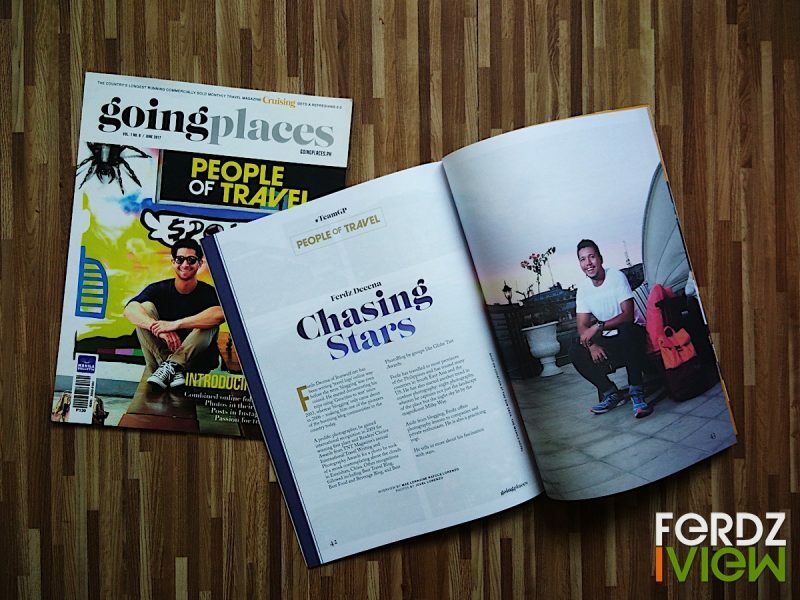 In the June 2017 issue of Going Places Magazine, I’m humbly included in the feature story “People of Travel“. 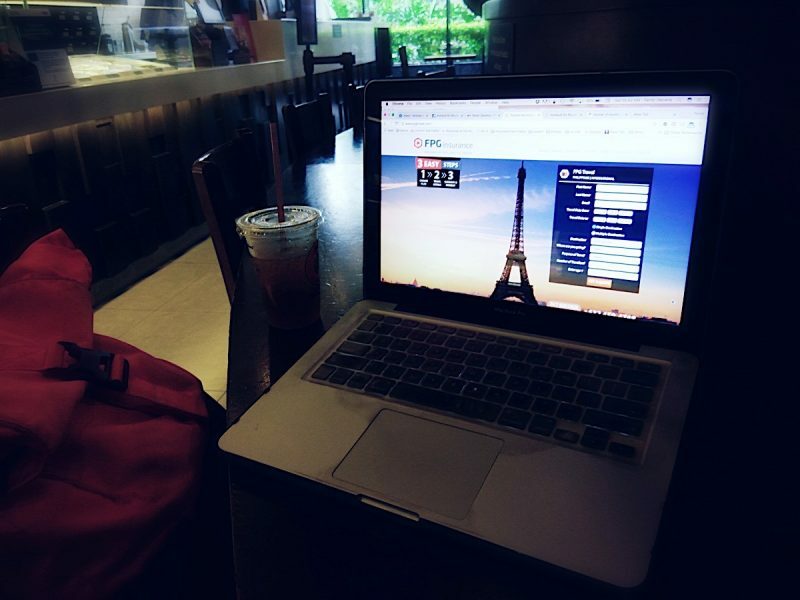 I share the pages with some of the people I respect and look up to in the field like Yoshke and Vins of the PoorTraveler, Kara of TravelUp, Estan of Langyaw and Melo of OutOfTown Blog. Groups like Trails to Empower Kids and celebrities Wil Dsovich and Nicole Cordoves are also there. Europe’s number 1 sports retailer, Decathlon finally arrives in the Philippines. And why should you get excited? 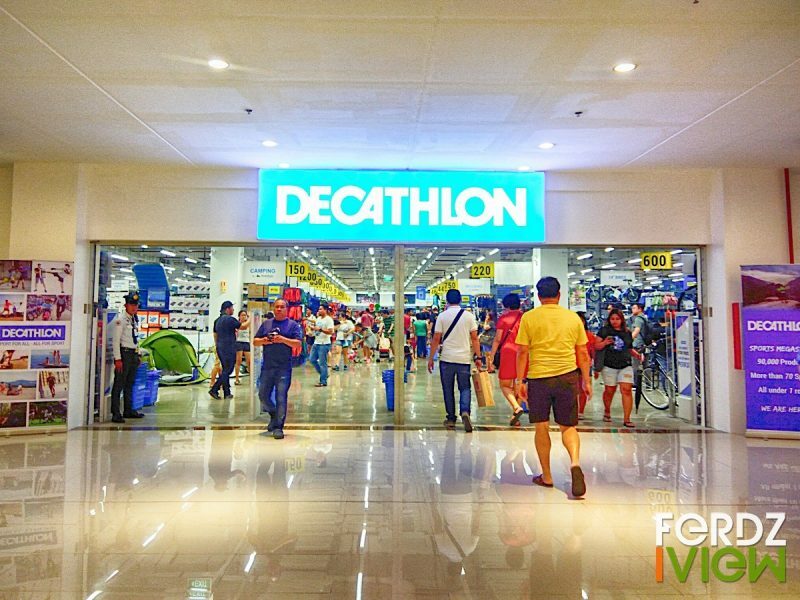 Decathlon Philippines aims to “Makes sports accessible to Every Juan” by bringing quality sports and outdoor products at very affordable prices. So think camping equipment, bikes, hiking, backpacks, training apparel and gear, fishing, aqua sports, cross training, yoga and more all for less than the popular brands.